The amazing ladies at the Homegirl Box reached out to me for a collab and I couldnt say no! It’s by women of color, with all woman created goods, in a seasonal box. 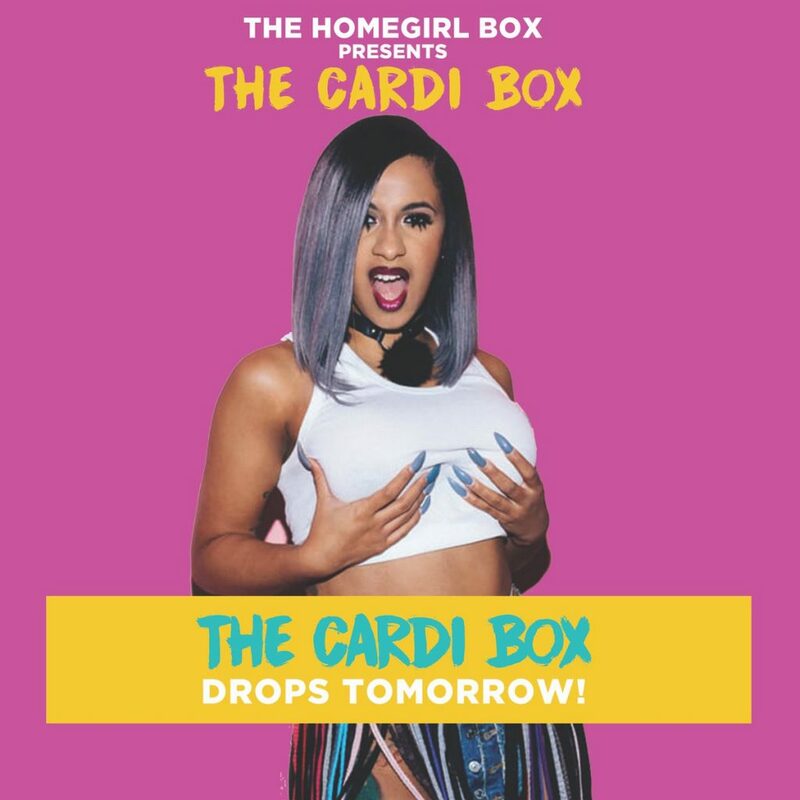 And this one is the Cardi B box. You know I’m a regular degular schmegular girl from the Bronx, too, so this speaks to me. My contribution is my popular Galaxy Princess print (available at shopzahirakelly.com). The box drops tomorrrow! Check out info and details at TheHomegirlBox.com. Be sure to cop yours! 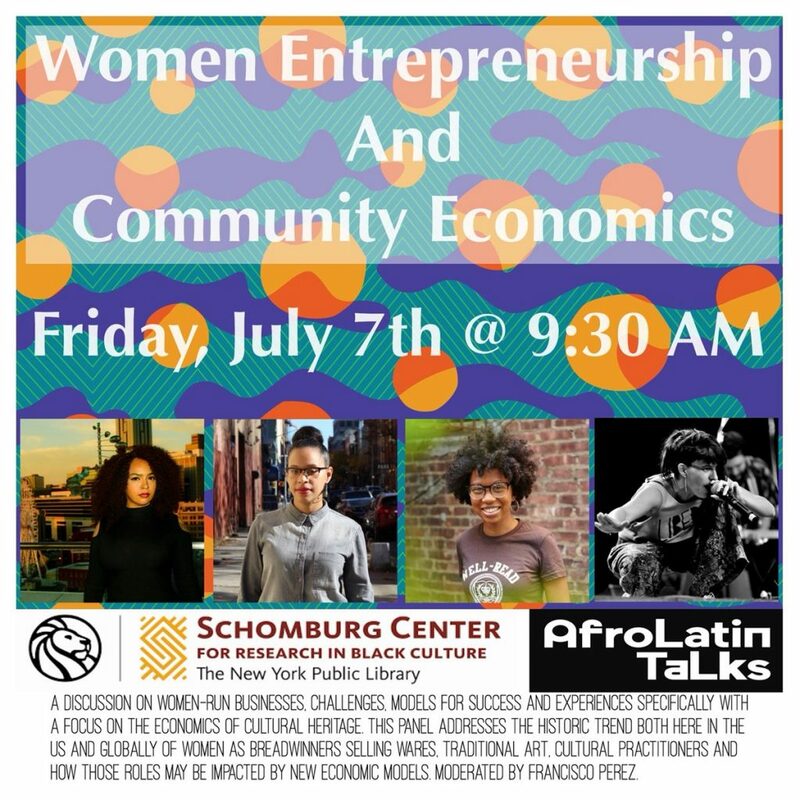 Mi gente, come join us this weekend! 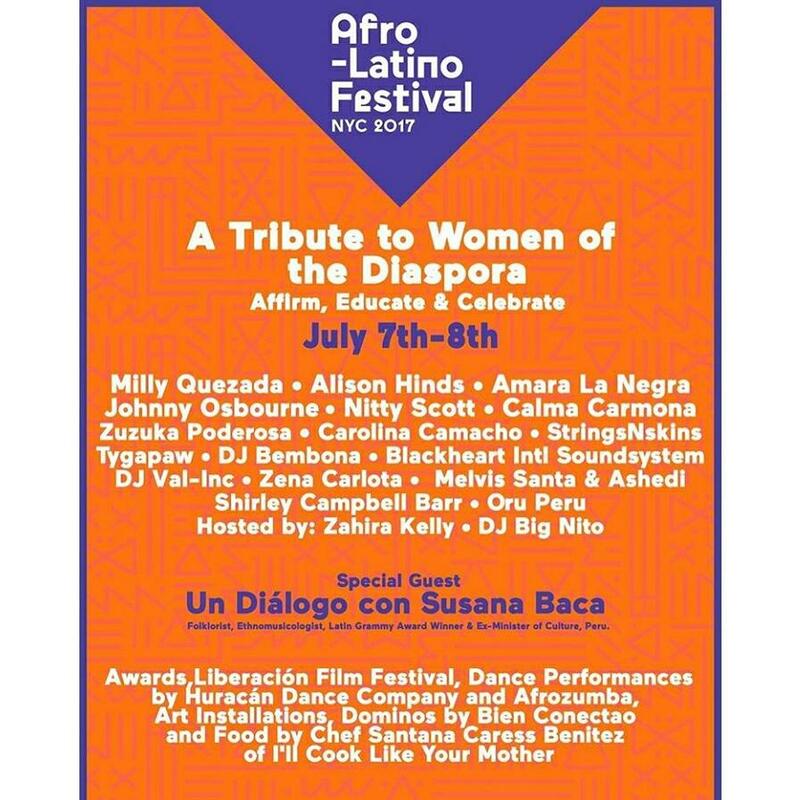 Saturday I will be exhibiting art, vending my Art prints, Necklaces and Clothes, and cohosting the music concert at Afrolatino Festival. 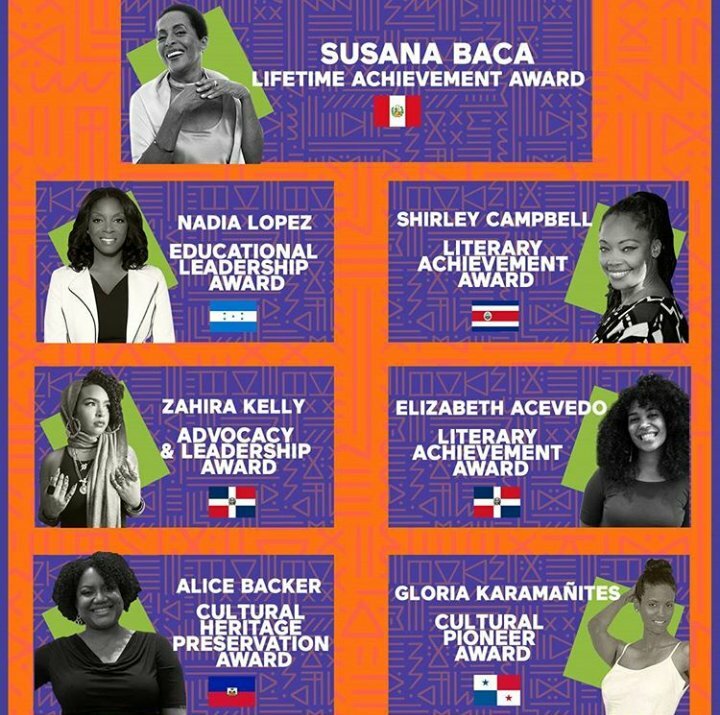 And, finally, Sunday I will be exhibiting art and paneling at this amazing woman of color-focused event in the Bronx . Tickets and info at mpfrias.com/scarlet.